Hello my lovelies, I know it’s been a long time since I last posted so I’m very sorry for that. Please forgive me *puppy dog eyes*. 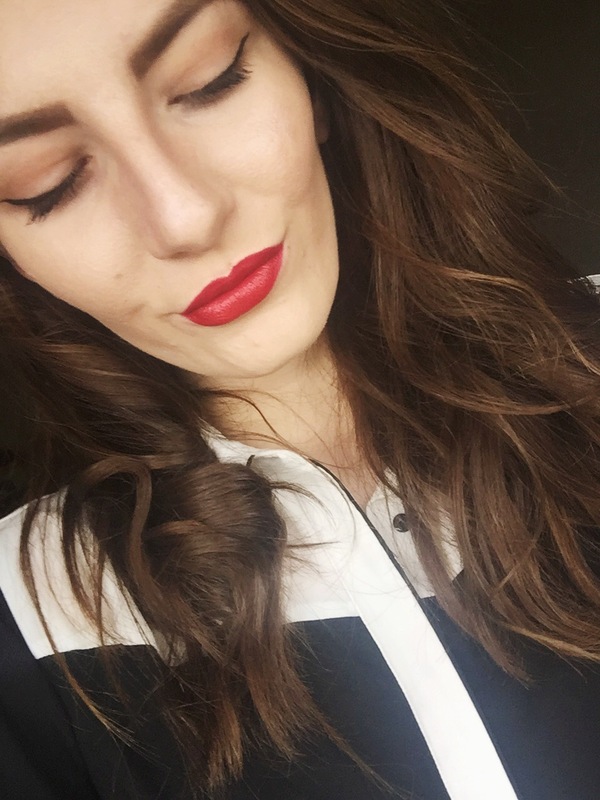 Today I wanted to talk about my favourite eyeshadow palette: Morphe Brushes 35N Palette. I absolutely adore this palette. I’ve had it for about 6 months now but I’m not even slightly bored of it yet. Normally I discover a new palette and the love affair lasts a few weeks and then I’m searching for my next one but I’ve stuck with this one so far! Obviously I do use other palettes as well but this beauty is definitely my most used. The only issue with this palette is that all 35 shades are matte, so if you love a bit of shimmer that might be a downside. Morphe have quite a selection of palettes though and others do have shimmers but I felt I had enough of those eyeshadows and needed to stock up on the mattes. For my everyday look I tend to go all matte anyway so whenever I want a quick, fail safe look (which is most days because I’m lazy) I reach for this beauty. The shadows themselves are super high quality, the pigment is really strong and blendability (is that a word?) is definitely not an issue with these shadows. The look above is what I wear when I’m feeling like there’s 100 things I’d rather be doing that being up at stupid o’clock and doing my make up because it takes me literally 2 minutes. As you can tell it’s pretty much a ‘barely there’ look which I really enjoy for my basic everyday look. The palette is great for neutral looks but you can also create smoky, deeper looks which the various dark shades that are included in the palette. I particularly love blending out one of the dark brown shades with the orange shadow for a smokier look. Of course, like every product it does have it’s downsides… The palette is really quite large and doesn’t have a mirror included so I wouldn’t necessarily recommend taking it with you on your travels if you’re trying to pack light and save space! This palette retails and £15.95 from Beauty Bay which is amazing considering you get 35 high quality shades (that works out at 45p a shade, madness). 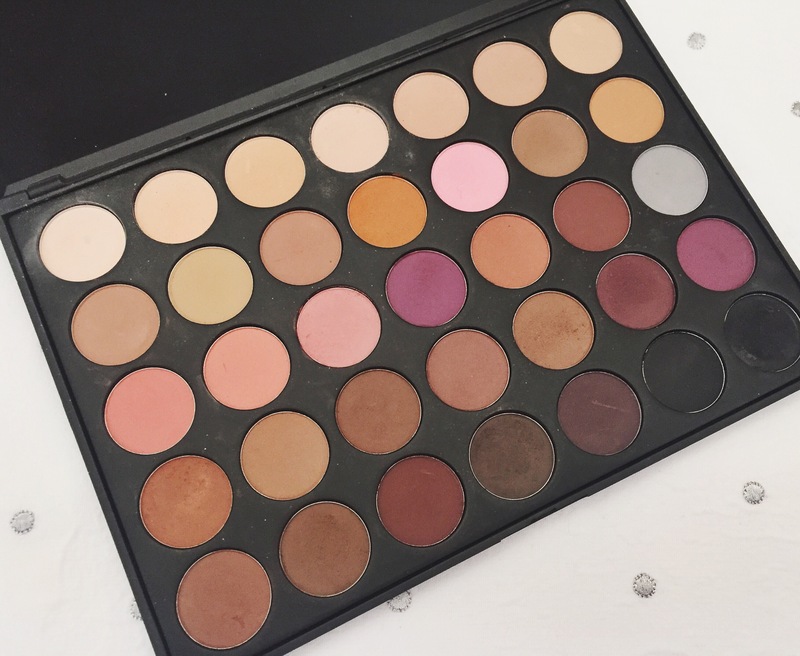 Have you tried any of Morphe’s products? What’s your favourite? heart eyes emoji x 100!! cannot believe each shade only works out to be 39p too! I have been eyeing up Morphe palettes for a while now but have never got round to buying one. This one is defo a bit of me. Must purchase!